Essays don’t have to be boring. 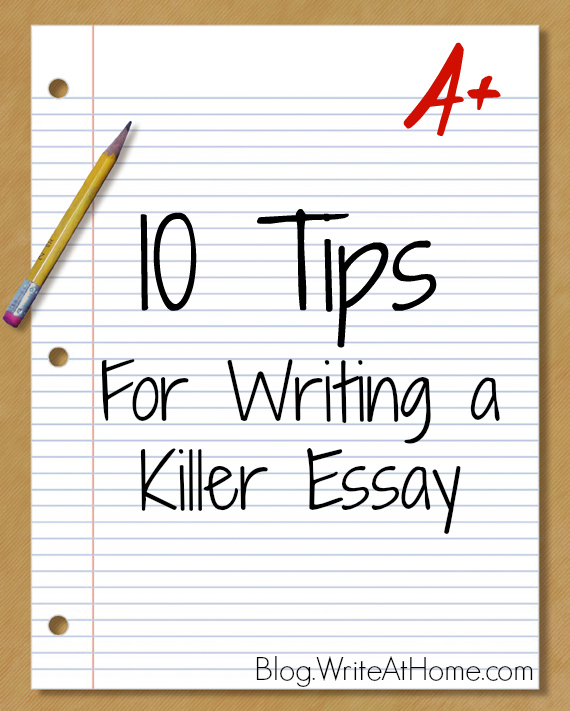 Check out these ten tips for writing a killer essay. 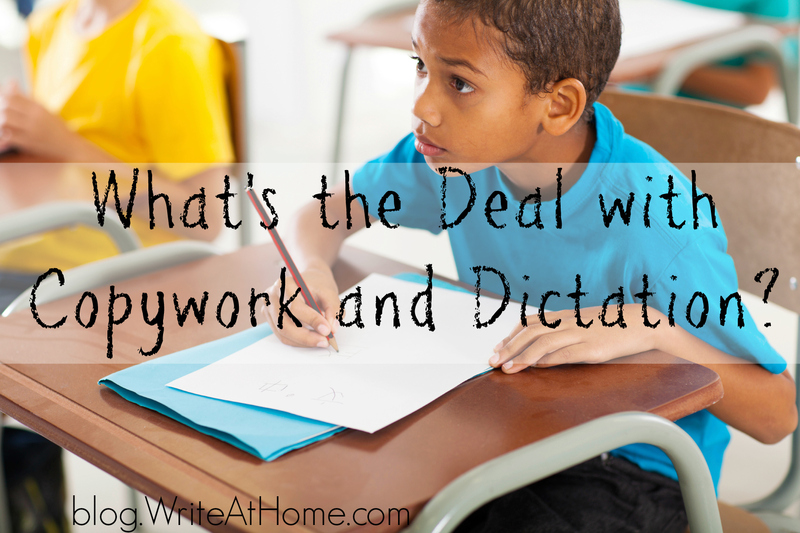 What’s the Deal with Copywork and Dictation? 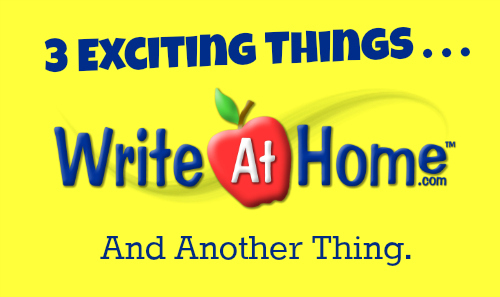 Are the exercises of copywork and dictation necessary? Are they helpful? What’s the thinking behind these practices? 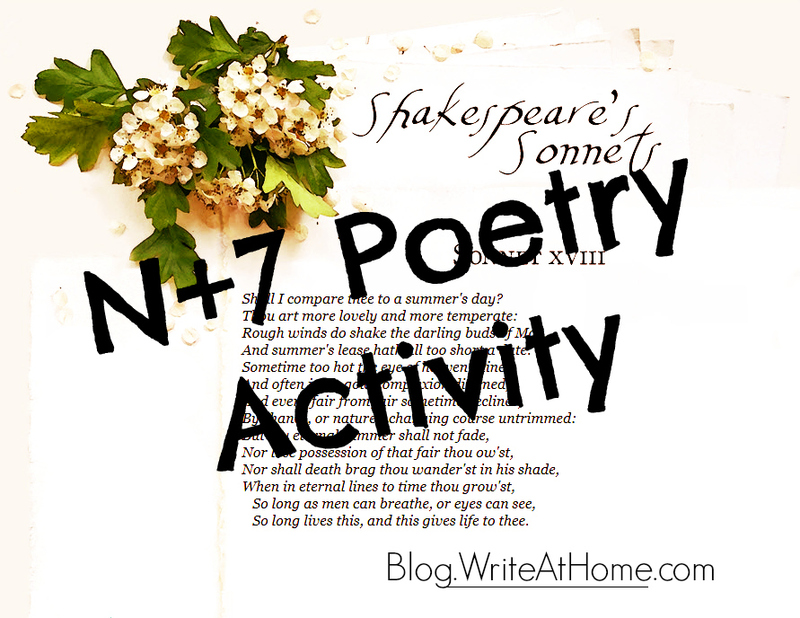 Here’s a fun poetry exercise for middle or high school students. Actually, adults might like it too!